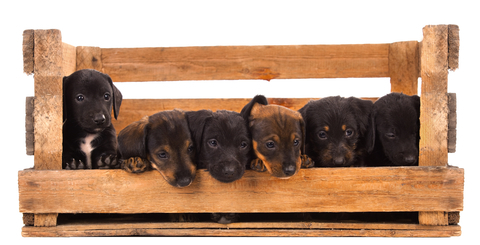 If you are looking for a Dachshund puppy we recommend you go to The Kennel club. Kennel Club Breeders commit to responsible breeding. The Dachshund Breed council is a great website to visit for all kinds of information you need to know about the breed. Have you considered rescuing a dachshund? There are many dachshunds in the UK and worldwide that need a home. Visit our DACHSHUND RESCUE page for further details.